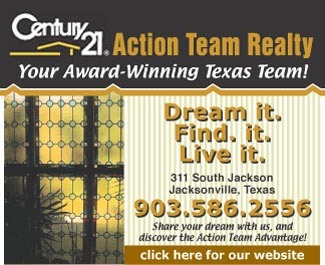 Century 21 Action Realty Team We Sell Land! Washington County, Texas area! Give Doubleclick a try.